Chenille is classed as a novelty fibre and is made up of 3 elements. Which are the core, effect & a binder to keep it all together. It is then woven into a fabric and the surface will have a velour feel to it. After 13 years it would be normal for upholstery to collect a lot of soil. So the first thing to do is to vacuum it well to remove as much dry soil as possible. This will reduce the possibility of the soil attaching further once it’s made wet during the cleaning. 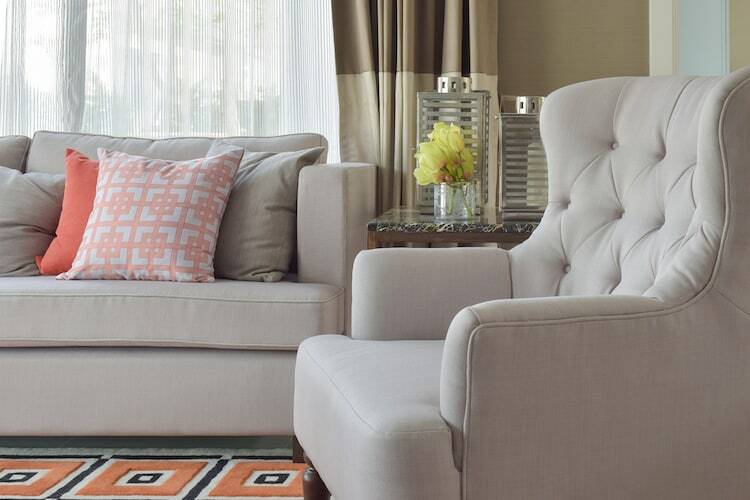 Sprucing up the whole sofa is quite a challenge as too much moisture can cause unnecessary staining. 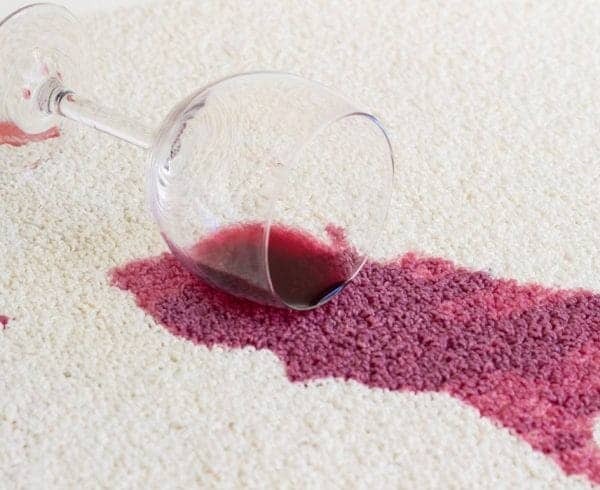 That’s why its best to treat spills as they happen by absorbing the moisture as soon as possible. 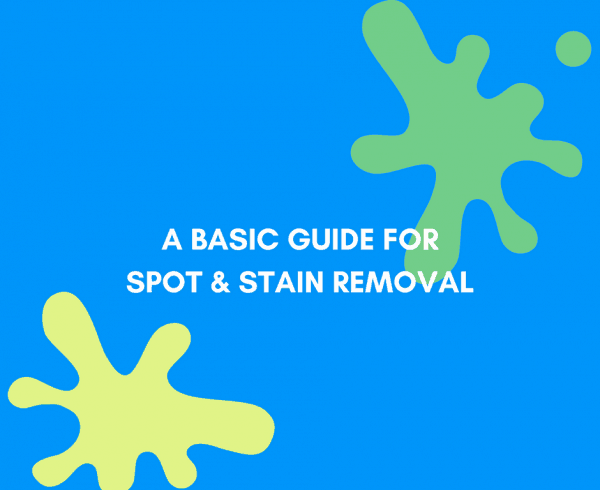 There are proprietary cleaning agents that can deal with surface soils on upholstery although adherence to the manufacturer’s instructions is important as the excess solution can cause staining as well as attracting further soiling. If applying the cleaning agent it is important to dry off with clean white cotton towels as soon as possible, this will reduce drying times which enables the sofa to be used quicker. Some fabrics can absorb and retain moisture more than others so caution is always advisable and where ever possible the use of a professional upholstery cleaner from the National Carpet Cleaners Association is recommended. All members of the NCCA have undertaken a recognised professional carpet and upholstery cleaning course and reached the required standard in the examination. These courses offer a thorough grounding in all aspects of carpet and upholstery cleaning. This ensures that all our Trusted Local Cleaners have essential knowledge for the safe and effective cleaning of carpets and fabrics.